To raise mezzanine funding, a company must present a business plan that is world class. A business plan is the vehicle that drives lender interest in providing the funding. Most investors are too time constrained to go beyond a cursory 5-minute review of each plan. The plan must tell a great story that generates investor enthusiasm. It must be well researched, cohesive, and tell a strategic growth story. The chances of success with any one lender are very low (less than 1%). A quality business plan has the ability to significantly increase the probability of success. Most companies lack the internal expertise and know-how to present a business plan that has a high probability of funding success. We have a knowledge-based approach to explaining your business. We crystallize your business model down to its core functional components. We highlight your value proposition, specialization and market position. We use a number of analytical and presentation tools that allow us describe your business in a strategically based way. These tools convey your business fundamentals and growth engine in a way that generates high levels of investor enthusiasm for your deal. 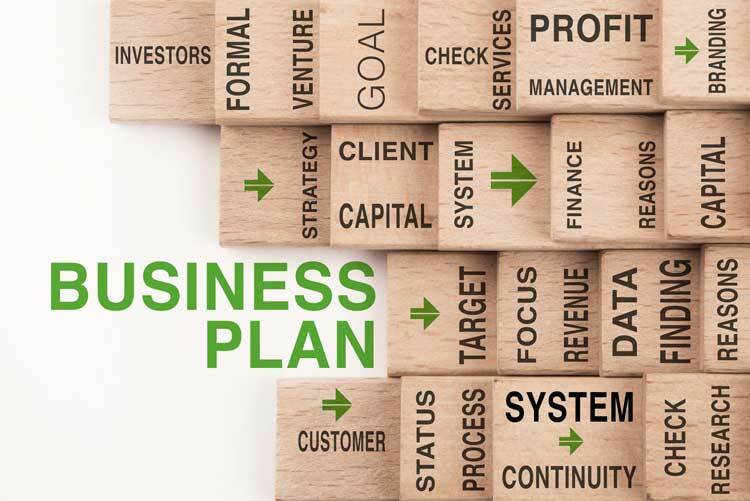 Our business plans are consistently regarded as best in class by the investment community. You know your story, and we know what lenders want to hear. Let our experience provide guidance in how your company presents itself to ensure the financing needed to grow bigger and faster than ever before.